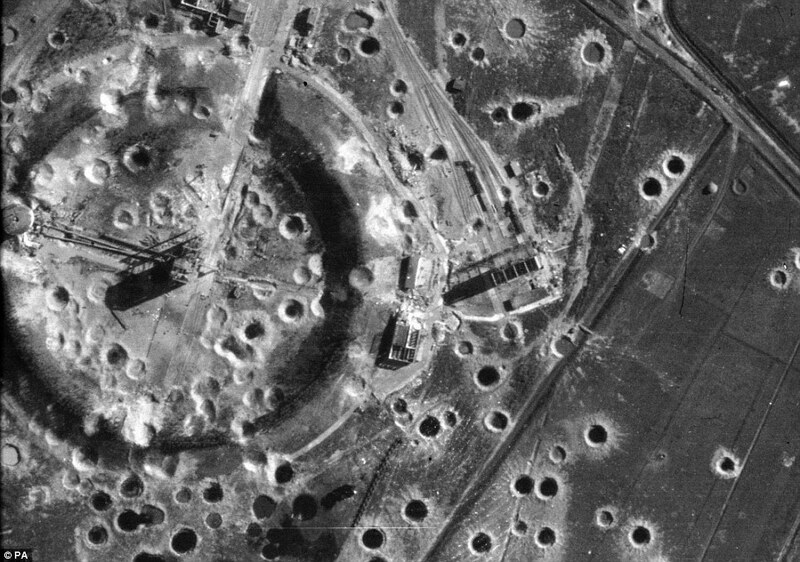 Millions photographs taken by Allied airmen during secret missions in World War II are being declassified and digitized in a huge archive called Tara (The Aerial Reconnaissance Archives). Tara is in Edinburgh, Scotland, now as part of the larger National Collection of Aerial Photography. Researchers have already cataloged and digitized 4000 of the pictures, but it will be years before the full 10 million photograph collection is online. 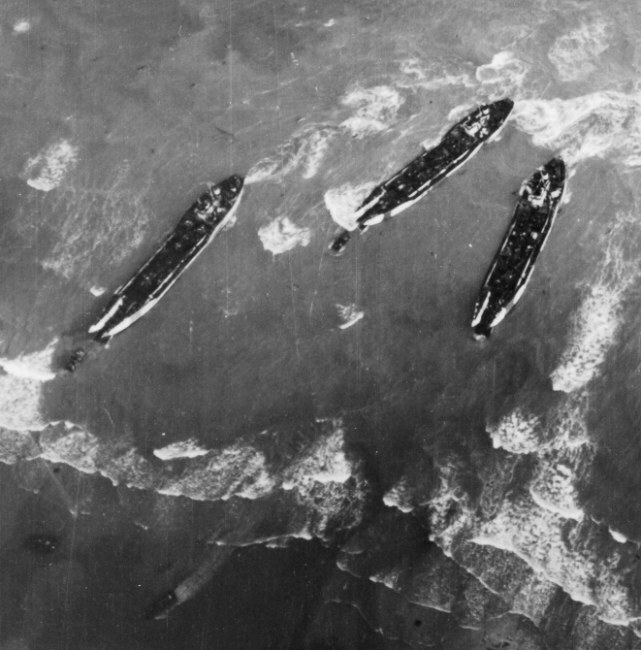 ”The skill of the photo reconnaissance pilot was incredible – they were among the best pilots in the air force,” said Allan Williams, manager of the National Collection of Aerial Photography based in Edinburgh. ”As so many of them lost their lives the archive has become a memorial to them and the events on the ground they photographed. How they could take the photos they did is astonishing. It really is. The pictures are incredibly high quality, detailed images. You’d never guess they were taken under abysmal conditions from an airplane dodging enemy fire. They include photographs of now legendary sites, like Omaha beach in Normandy and the bridge over the River Kwai. The archive includes pictures taken by the Royal Air Force all the way through to the 1990s and even some taken by the Luftwaffe. The bulk of the collection, however, are World War II reconnaissance. 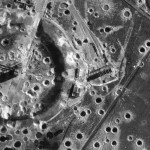 During the war, these pictures were used by analysts to create a 3D rendering of any given area. The compiled data were then used to plan major operations like the D-Day invasion of Normandy. The photographs are not only of interest to the WWII buffs among us (or the photography buffs, for that matter), but they’ll be an invaluable resource for countries like Germany and Italy where unexploded ordnance is still a concern for building projects. The pictures show exactly where bombs fell but didn’t explode. You can browse the uploaded images at http://aerial.rcahms.gov.uk/. This entry was posted on Wednesday, November 25th, 2009 at 8:51 PM	and is filed under Modern(ish), Multimedia. You can follow any responses to this entry through the RSS 2.0 feed. You can skip to the end and leave a response. Pinging is currently not allowed. What happened to the civilians – women, children and the elderly – that were bombed by the allied forces? Some died, some were injured, some were unharmed, I imagine. Same as what happened to the civilians in the Blitz, in the invasion of Poland and the invasion of China. You obviously mean ‘what happened to all those children, elderly and hospital patients that were carpet bombed by Germans and put into ovens from all over Europe? Daniel you are a really ignorant douche bag. Please return to Srebrenica for an extended holiday. I have recently recovered my father’s WW2 logbook (aerial reconaissance)from a collector in Australia – it had been stolen in the UK over thirty five years ago! Would it ever be possible to match any of his actual photo’s with the enteries in the log? Congratulations on recovering such a precious artifact. If you go to the TARA archives, you can search for reconaissance pictures by country and region. 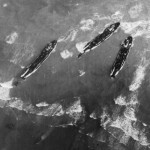 The sorties are numbered and noted on each picture, so if your grandfather used the official numbers in his logbook, you should be able to pin down exactly which pictures were taken on his missions. What an exciting project. Best of luck to you!